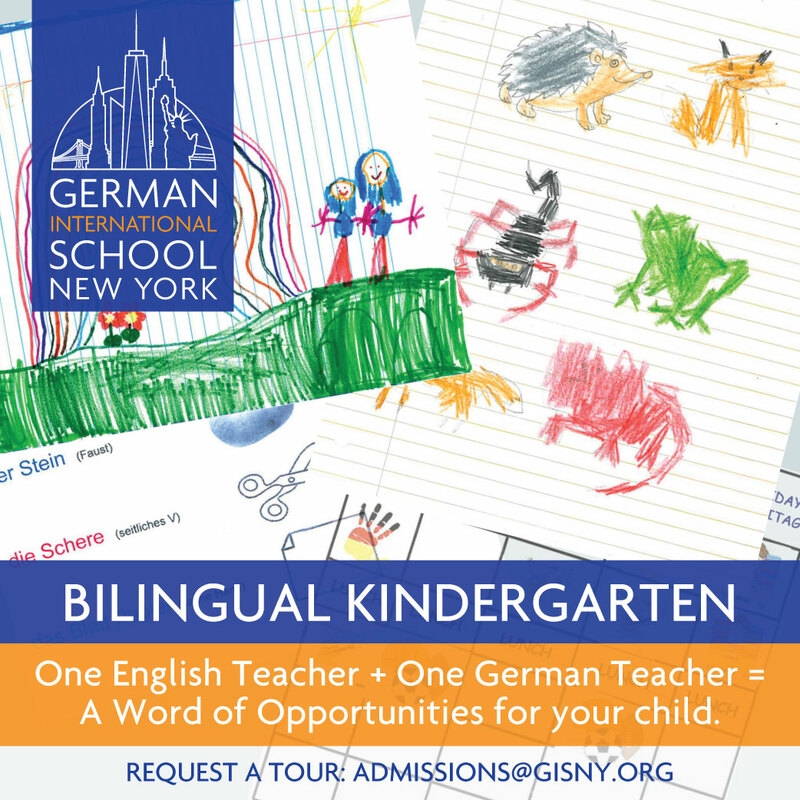 Are you looking for an international minded education for your child grade K-12, with a German immersion component? Here are your options. 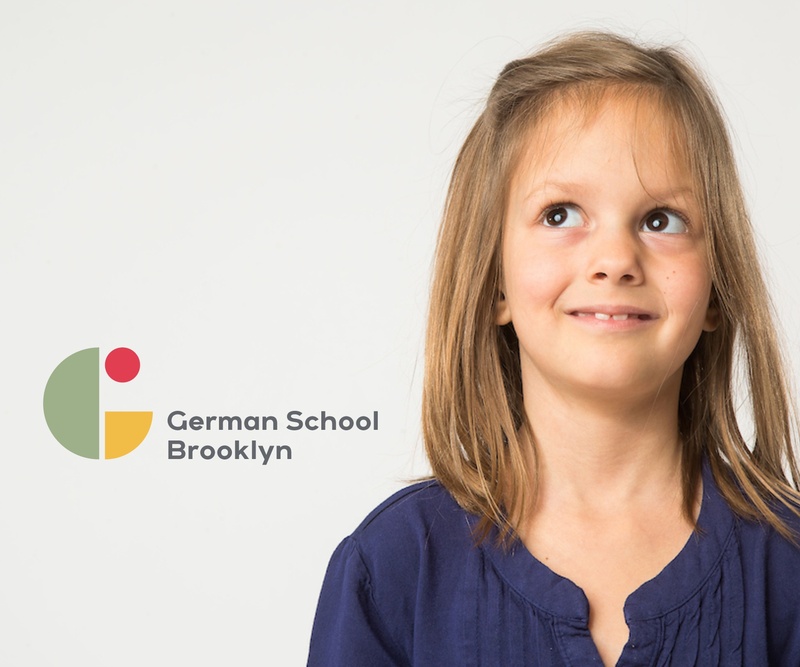 P.S.18 is the first public school in NYC to offer German to its students, starting in Pre-K. 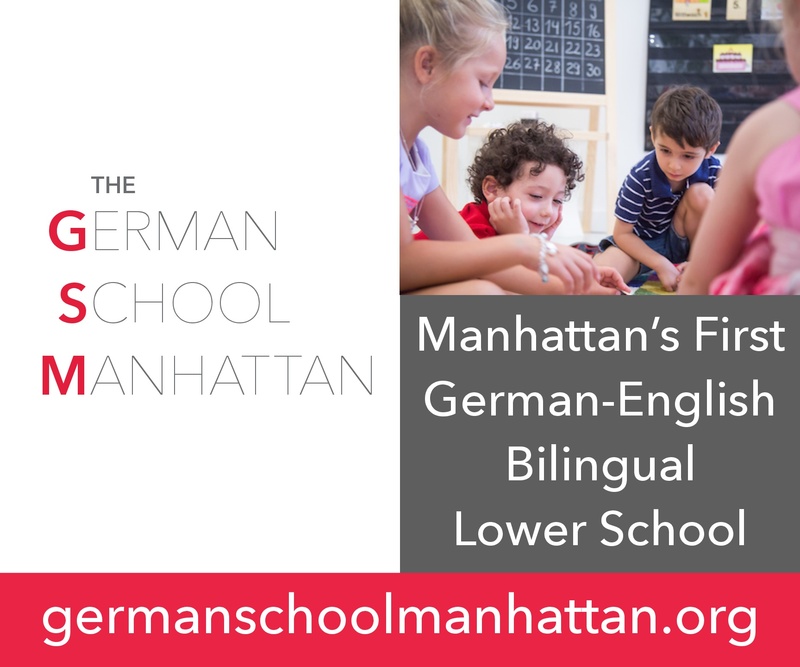 Both the school’s regular program and its voluntary afterschool program are free of charge.